So, I'm making a Twine game, because I'm not very good at any other programming language or art or anything, and I feel most comfortable writing. I'm not sure how I ended up with this? Because it's bad. Also, this is my first game jam. So we'll see how it'll end up. My goal is to create a weird, wacky, multiple choice experience, all focused around whether or not Hamburger Mode is on or off. We'll see how it ends up, but right now it'll likely have elements of both Hoisted and Frug Fructions. There's not a whole lot of logging to do for it right now? But if there's anything I end up doing that seems entertaining I might put it up here. Here's a nice picture of where I'm at so far. 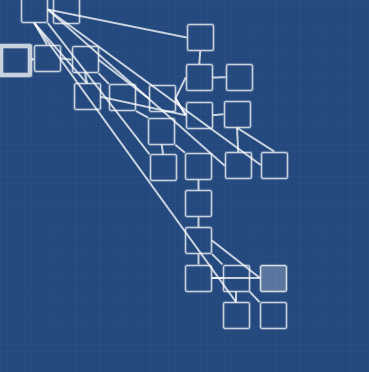 This is already much more than I ever intended to do for this stupid joke of a Twine game, but I still have to finish at least two other major branches. At this rate, though, it shouldn't take me any more than a day to get it finished. After that I might try my hand with what little I know of Unity to make a 'real game'. We'll see how I feel. Oh, wow, very quick progress! Looking forward to toggling some hamburgers. 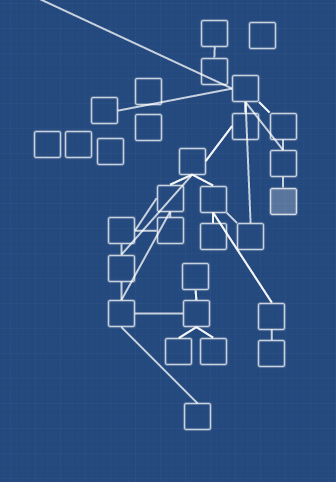 Also, since I'm mostly done way earlier than I thought I'd be, if anyone has any suggestions for additional branches to add in, I'd be more than happy to do my best to work them in somehow. I've already decided that I'm not holding anything back based on how dumb it might be, so literally anything goes. 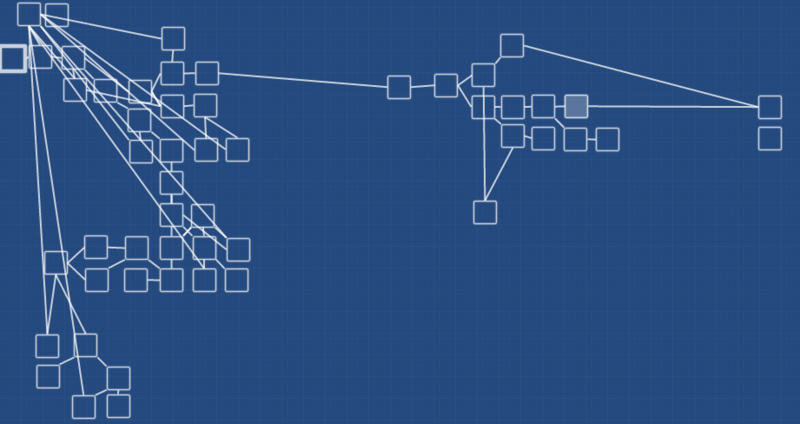 For example, one of the major branches I have is you, the player, investigating what exactly Hamburger Mode is. So, I'm open for suggestions! Hello! I'm not dead! I've just been much busier than I thought I would be. Don't worry, though, there's still plenty of hamburgers for you guys to toggle. I've got a nice little preview for you guys. As you can see, I've gotten some more work in on the two branches I said I would be doing. I've also got some fun secrets planned, but we'll have to see how much time I get in the next three days or so. "But, Technomagie!" You might say, "Why would you waste so much time on a branch very few people are likely to see?" I hear your questions, and answer you this: "Because I could." One final update for my almost completed(!) 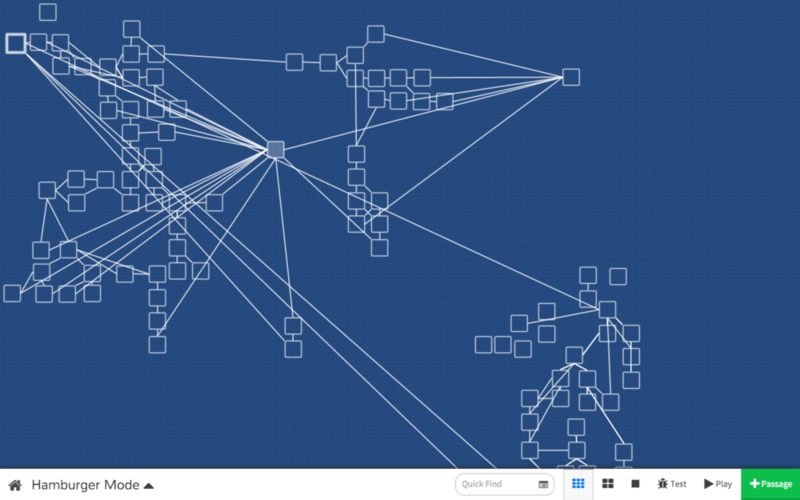 Twine game, Hamburger Mode. All I really have to do now is make sure all of the variables are connected to each other one last time, and I'll be all good to go. I'm hoping to put it up this evening, because I'm gonna be hella busy tomorrow, so look forward to that! I'll be back! When you play the indie game, if you see the body of your coworker in the hallway but leave his corpse behind, the end screen says he retired happily. I laughed at this, though, so it might actually be more of a feature than a bug, haha. Also, I thought it was a smart addition to have the hamburger-mode status on the top of most/all of the screens. Kept the tone on point. Edit: Change the title of your thread to say "[Release]," and include a link to your game somewhere up top! I said all games need a Hamburger Mode and after playing through this I still stand by that statement. Also I heard all the text in this game in Chris Remo's voice.